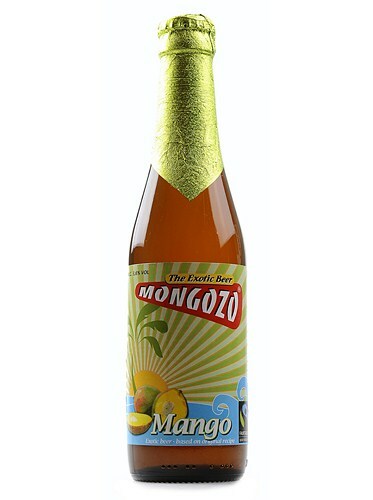 Mongozo Mango has the sweet, refreshing flavor of fresh mango. It is a light beer with a refreshingly fruity flavor. 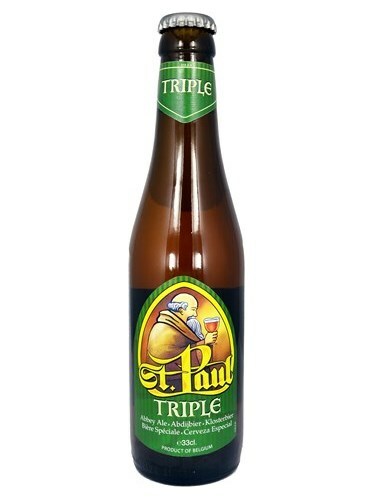 It is perfect for combining with exotic dishes and is a pleasantly refreshing beer on warm summer evening. 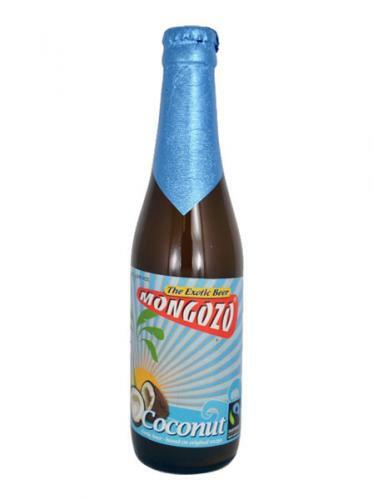 ongozo Coconut is an exotic beer with the refreshing taste of coconut. The beer is brewed using MongozoQuinua. The way to drink coconut beer is, of course, from a coconut shell. 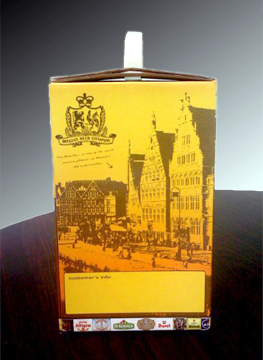 It’s refreshing taste makes its an excellent accompaniment to exotic dish. Banana, as already indicated by the name, is the unmistakeable favour of Mongozo Banana. The favour only comes through in the aftertaste. It goes without saying that Mongozo Banana is the yellow colour of ripe bananas. Banana beer is truly African – it is the traditional beer of the Masai people of Kenya and Tanzania. The Masai call it “Mbege”. 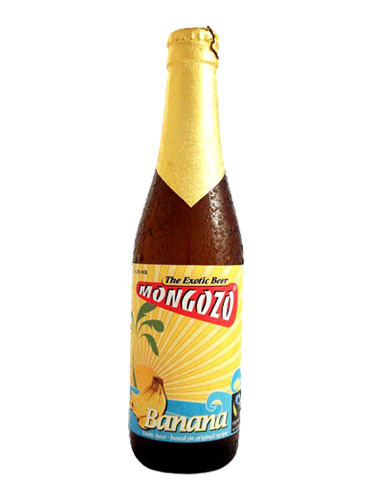 OK bananas are the main ingredient of this beer, which is only Mongozo banana is entitled to display the Fairtrade/Max Havelaar label. It pours a clear golden yellow colour with a big white foam head with amazing lacing. Aroma of sourdough, and plenty of coriander. Taste was very pleasant tartness up front with some cookie-like sweetness. Buttery think mouth feel. 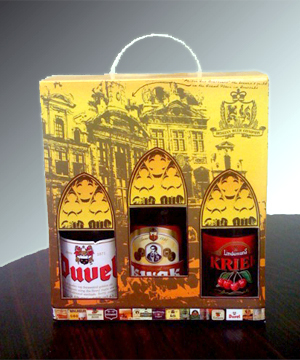 finally you are now able to order per 6 bottles of beers and have them delivered at home !! We admit it took a while before we were able to do this and ordering might not be as convenient at first but we are working on this, please... "forgive us our trespasses as we forgive those who trespass against us ..."